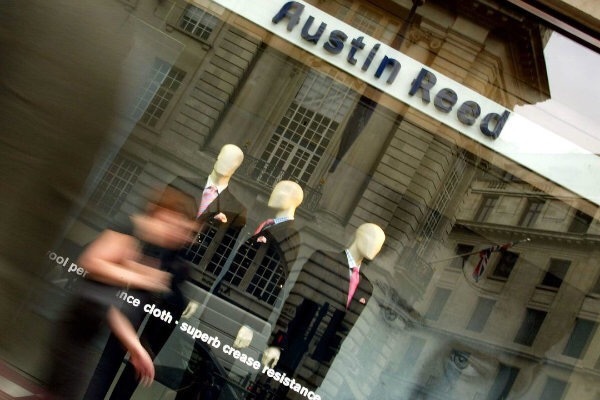 Just as the British high street reels from the collapse of stalwart BHS, Austin Reed has fallen under the spotlight and is expected to collapse into administration shortly. According to Sky News, the menswear retailer will officially appoint Alix Partners as administrators at 11am today, risking 1000 jobs. The 115-year old tailoring specialist has been under mounting pressure after four consecutive years of declining revenues. In the 12 months to the end of January 2015, pre-tax losses reached £5.4m, up from £1.2m in the previous year. The formalwear brand has long since been struggling as bigger rivals such as Moss Bros, Marks and Spencer and shirt makers like TM Lewin or Charles Tyrwhitt act more nimbly towards the shift online, and the demand for contemporary styles. Posted on April 26, 2016, in Other. Bookmark the permalink. Leave a comment.